One of Seiko's most acclaimed dive watches gets a visual and technical update for 2019. 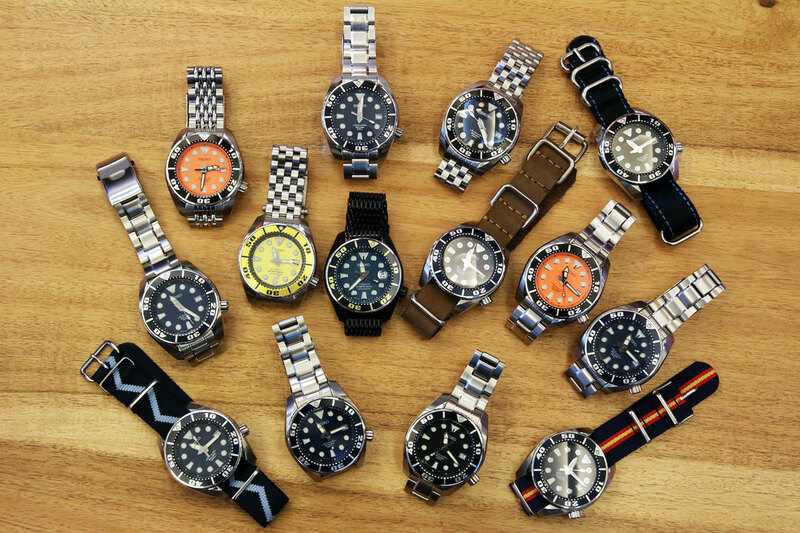 Seiko’s reputation in terms of dive watches is… indisputable! The Japanese brand certainly has one of the largest collection of diving instruments, with prices ranging from EUR 400 to over EUR 5,000 – and all bearing their own nickname: Samurai, Turtle, Tuna or Sumo. 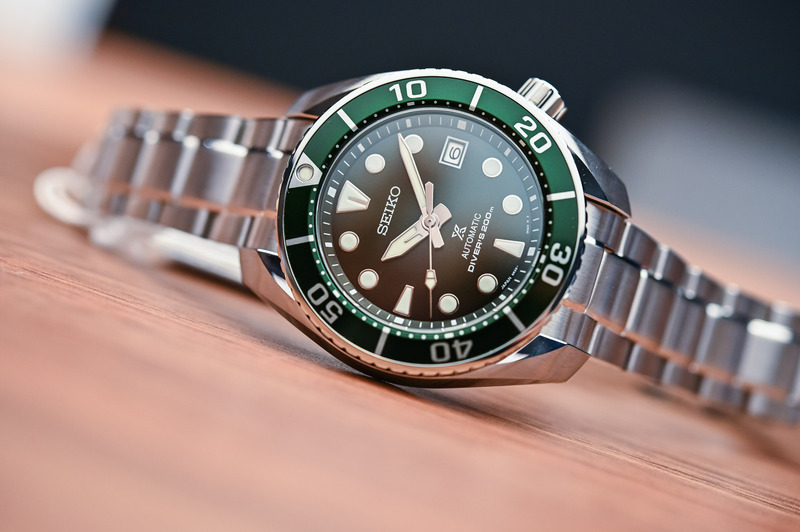 Today we will take a look at the Sumo, an update of the famous diver presented by the brand at Baselworld 2019. 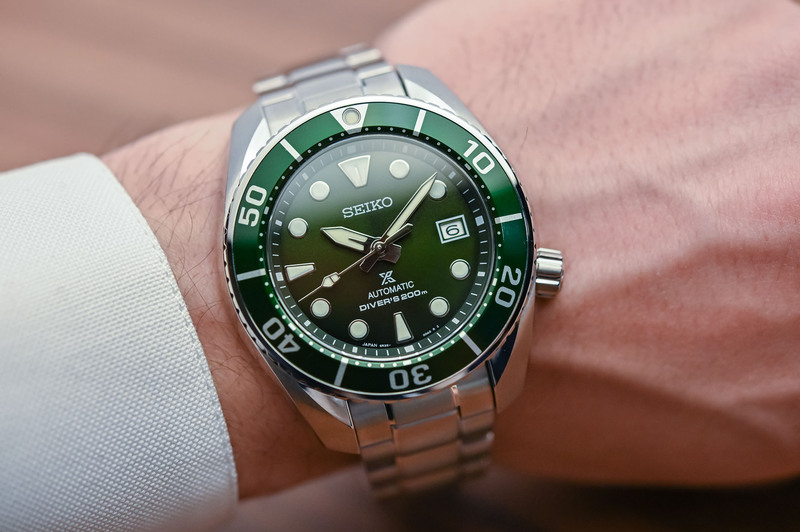 Meet the new 2019 Seiko Sumo Prospex Diver 200m SPB103J1. 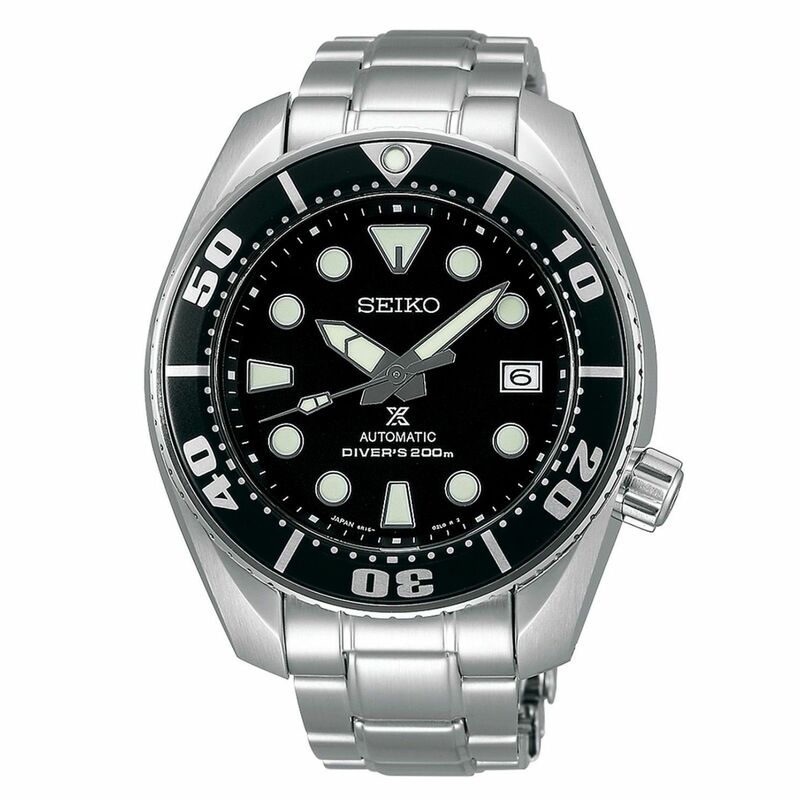 The Seiko “Sumo” is one of the many much-loved and respected dive watches that are produced by the Japanese brand. Robust, rather simple, reliable, not especially elegant but still good looking, it also comes (as often with Seiko) with one of the best quality-price ratios you can imagine – you can easily find one for about EUR 500 on the street. 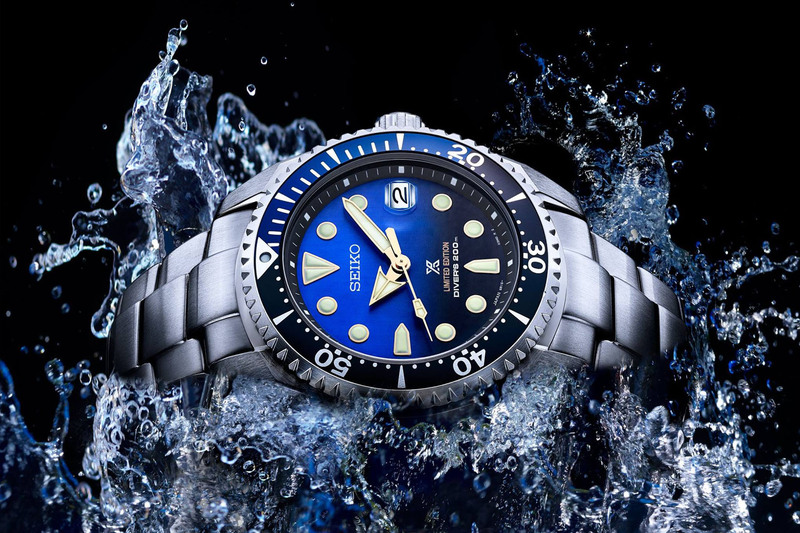 The Seiko Prospex Diver 200m SBDC031 was launched in 2007, as a mid-range offer, above the entry-level Turtle and Samurai and below the MarineMaster 300m. A better movement than the two affordable pieces on one side, a case with more attention to details too, but a lower water-resistance and no sapphire crystal like the MM300. 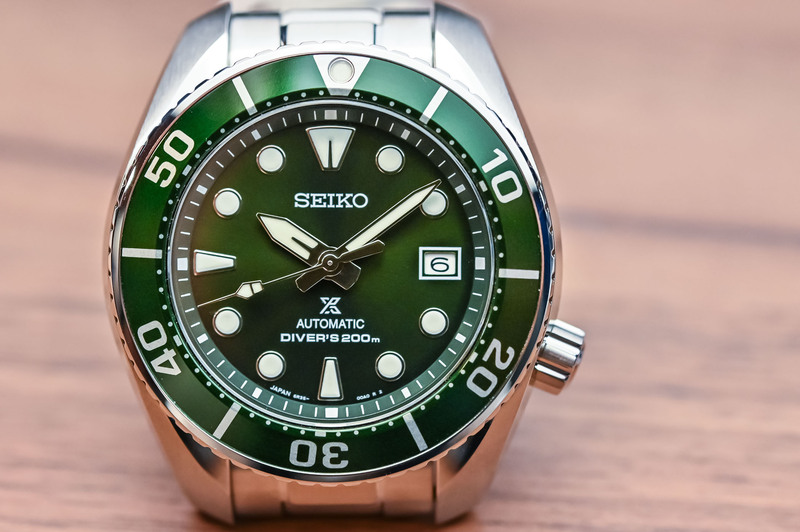 The Seiko “Sumo” Diver 200m SBDC031, as is was between 2007 until 2018. 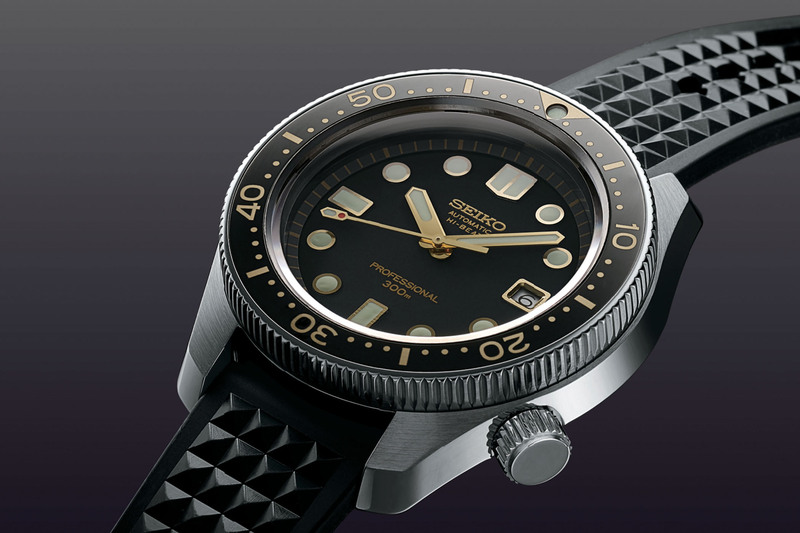 The SBDC031 – the classic model with different dials – quickly gained a nickname: Sumo. According to FratelloWatches and 60clicks.com, there are a couple of theories explaining the origin of this name. The first is its relatively bulky case compared to its 20mm bracelet. Another possible explanation comes from the marker at 12 o’clock, which resembles the ‘Mawashi’, the underwear worn by Japanese sumo wrestlers during a fight. 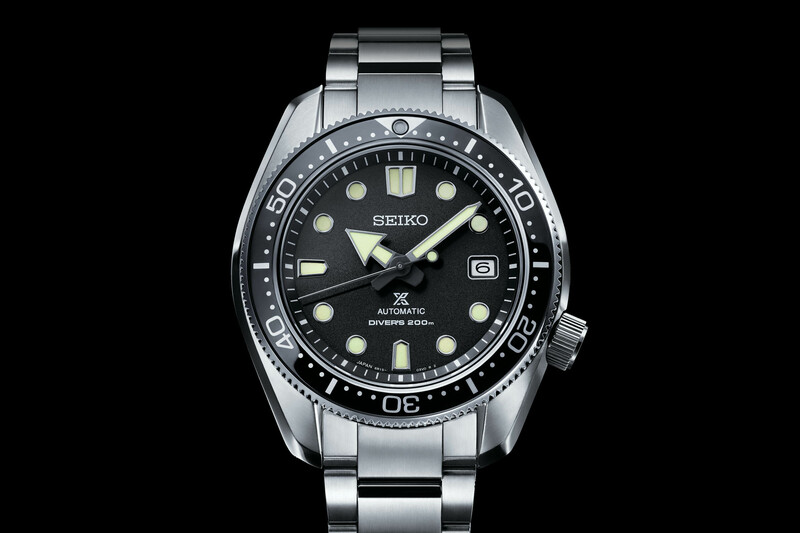 This watch was typical of Seiko’s Divers, with a large and hefty 45mm x 13.5mm case, a crown positioned at 4 o’clock and large markers on the dial. It didn’t evolve from 2007 to 2018 and was powered by the well-known automatic calibre 6R15. But at Baselworld 2019, a new version has been introduced. 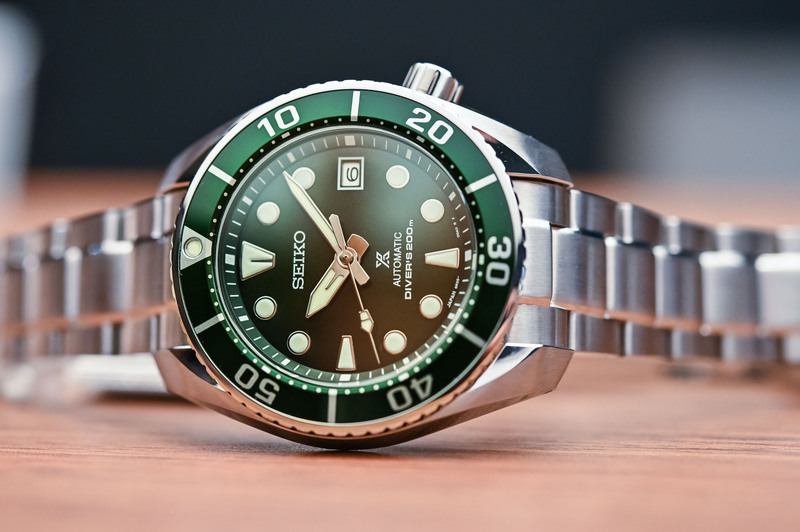 The new Seiko Sumo – or Prospex Diver 200m SPB103J1 – isn’t a complete departure from the older model and keeps most of the attributes found on the SBDC031. Consider this new version as an update, with multiple improvements and slight visual evolutions, rather than an entirely new watch. All in all, the fundamentals are still present but the technical side has been improved, for a better owner experience. 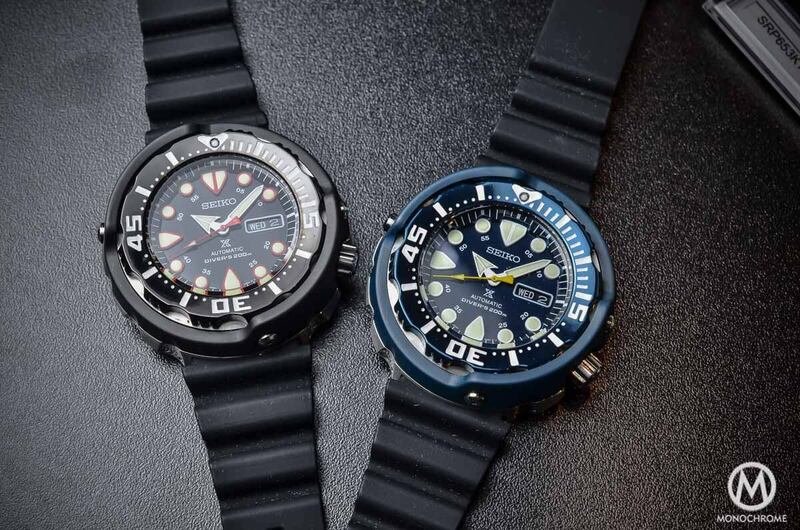 Regarding the case, the Seiko Sumo Prospex Diver 200m SPB103J1 (or SPB101J1, as two colours will be available) sticks to its large, typical Seiko shape. 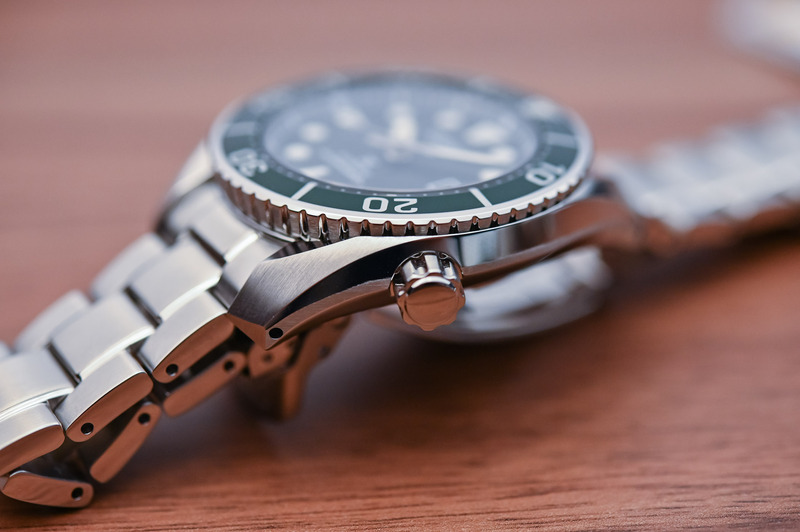 The steel case still retains its sharp angles and polished facets and still has its screw-down crown positioned at 4 o’clock (Seiko’s hallmark). Dimensions are identical, with a 45mm diameter, 52.5mm lug-to-lug and approximately 13.5mm in height. (Did you just gasp?) The Sumo was a large, heavy, bulky watch and still is. Yet, it wears surprisingly well and remains balanced on the wrist (note: my wrist is small, at 17cm). The case is still water-resistant to 200 metres. There are some updates though, mainly for the bezel and the dial. First, the still bezel retains its coin-edge profile and is still unidirectional with a 60-minute scale. Yet, you’ll notice that the insert has new fonts, without the extended “fat” numerals. It does, however, retain its internal facet. The second evolution regards the crystal. Previously made in mineral “Hardlex” glass, Seiko fits its new Sumo SPB103J1 with a sapphire crystal. Some evolutions can also be seen on the dial itself, the most obvious being the colour. 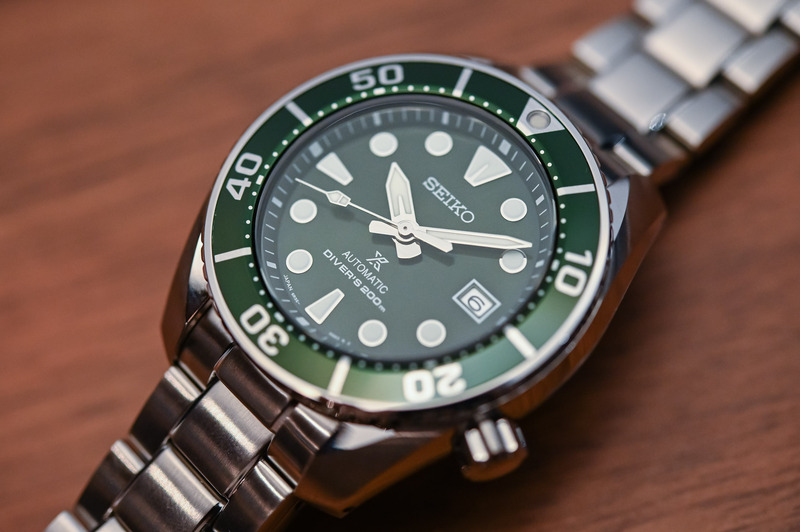 While a black version (not photographed here) is still available under the reference SPB101J1, Seiko has decided to add a second model under the reference SPB103J1, with a green sunburst dial and a matching bezel insert. Original, still highly contrasted, less often seen than blue… It makes the new Sumo quite desirable. 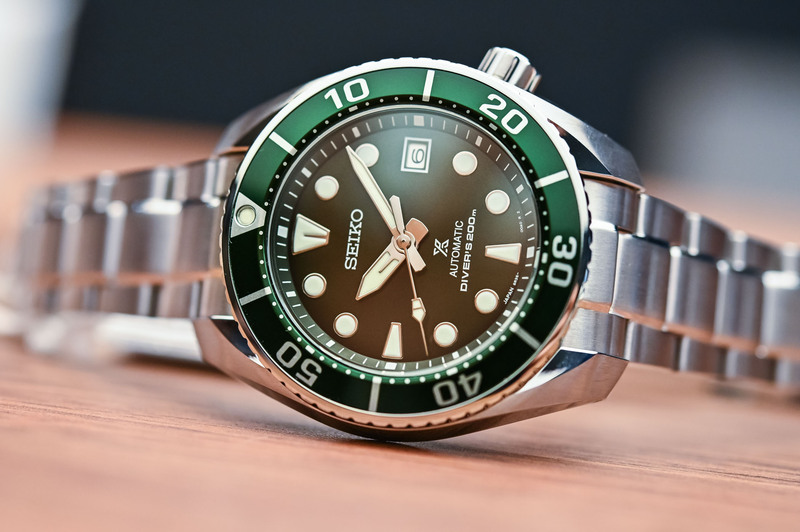 The dial of the 2019 Seiko Sumo Prospex Diver 200m only shows some minor updates compared to the 2007 model. As you can see, the indexes and markers are almost identically shaped (including the iconic Sumo marker at 12), the date is still framed by a white line and the inscriptions are all about the same. The main difference comes from the hands, with a slender minute hand and an hour hand that now matches the “Sumo” theme, without the triangular tip. Indexes and hands are still generously filled with luminous paint. Last update: the movement. While the previous version of the Seiko Sumo was powered by the calibre 6R15, the new 2019 Seiko SPB103J1 and SPB101J1 feature the calibre 6R35. The base remains the same, with a 3Hz frequency, a central rotor for the automatic winding, a quick-set date, and a stop-second device, however, the power reserve has been improved to a comfortable 70 hours (instead of 50 hours). The movement is hidden underneath a screwed steel caseback. The Seiko Prospex Diver 200m SPB103J1 and SPB101J1 are worn on a 3-link steel bracelet with brushed surfaces and polished accents. It features a safety clasp and a wetsuit extension. 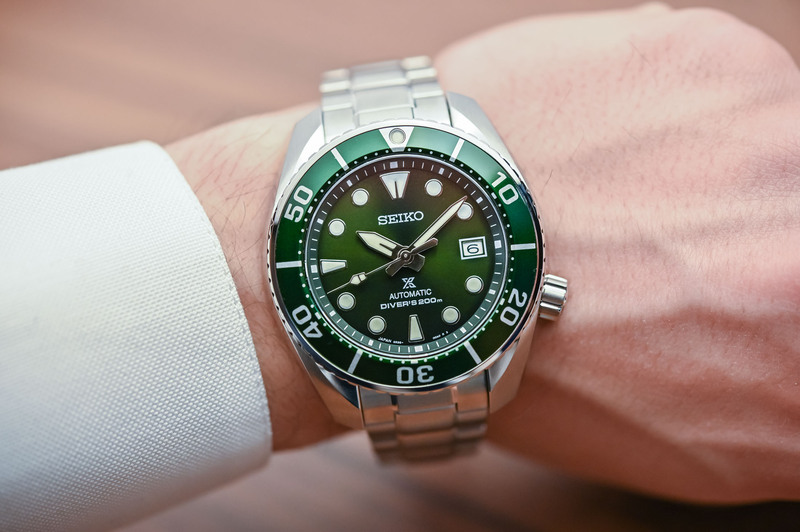 The retail price for this 2019 Seiko Sumo will be EUR 850 – compared to EUR 629 for the previous version. This feels justified considering the addition of a sapphire crystal and a longer power reserve, two updates that increase the perceived quality of this beloved watch. More details at seikowatches.com. I find it bizzare that an in-house movement is such a big deal in Switzerland but the Japanese do it as a matter of course. Casio are all in-house too. I much prefer old/existing Sumo design, no changes whatsoever, it’s uniquely bold and has strong character. 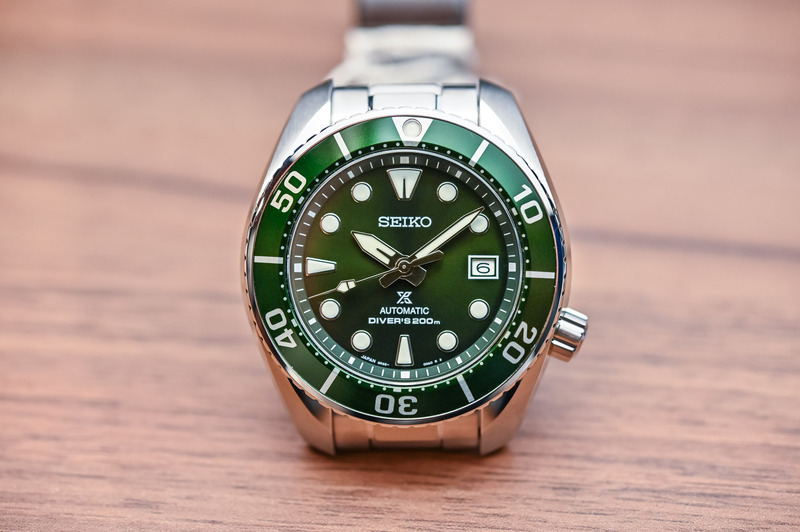 Seiko should only update the movement and sapphire crystal (w/ anti reflection coating), and offer green (this green) and root-beer colour variants. I will instantly order both. I own SBDC001 and SBDC003, and love both. When I posted my previous comnent the wifi was so slow I couldn’t see the photos of this watch. 45mm is too large but the Tuna fits me so maybe this will too. Need to wait though: I’m at the “one-out-one-in” stage! Nice watch and much better value than the new Hi-beat diver at 6 plus grand. too close to the price of a Rolex Sub that one to be viable as an alternative. This one ticks the boxes apart from the silly oversize, which looks daft on an average wrist as its not saying anything other than look at my huge seiko watch. Beautiful watch! However is the bezel insert misaligned or the bezel was just rotated and not returned to center ?